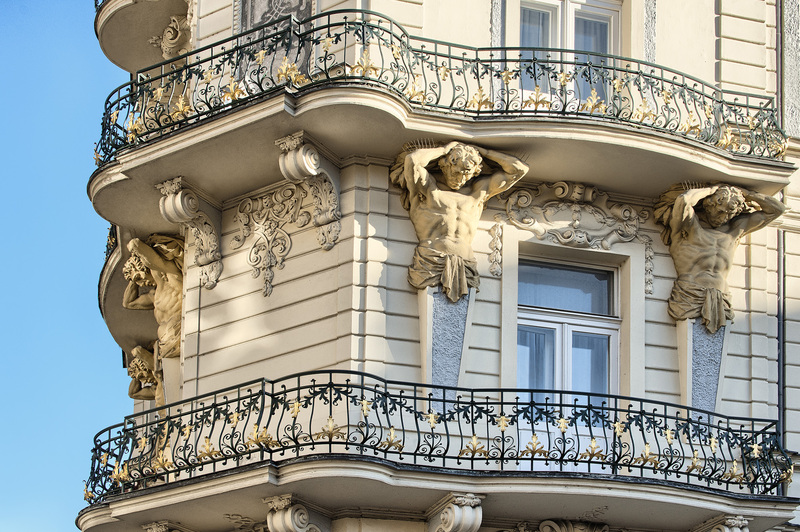 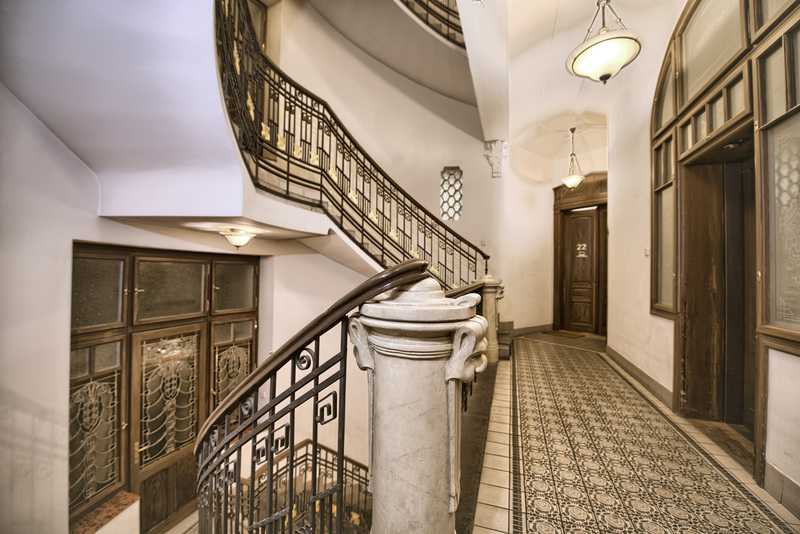 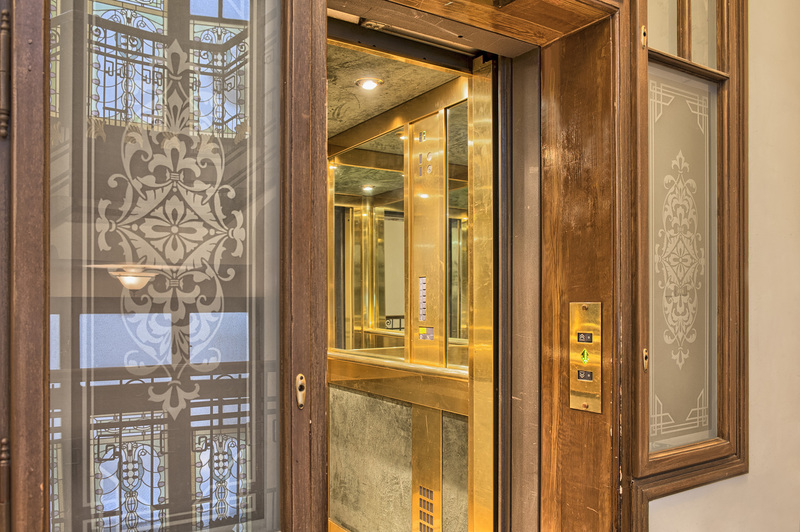 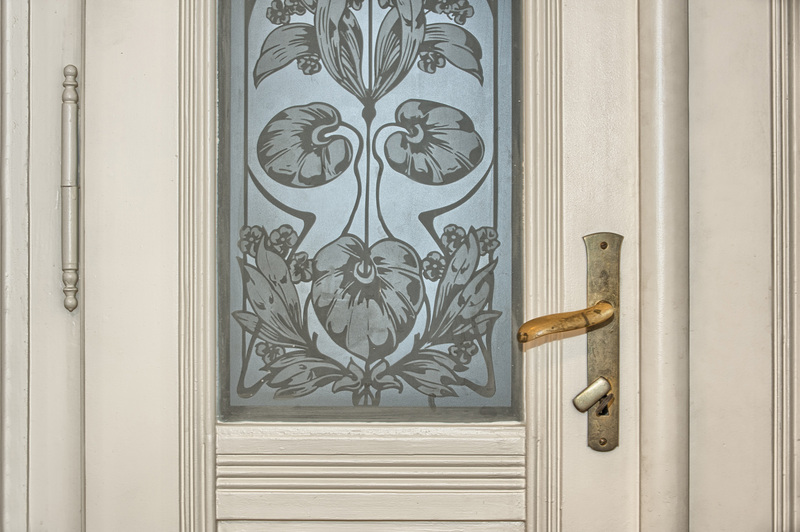 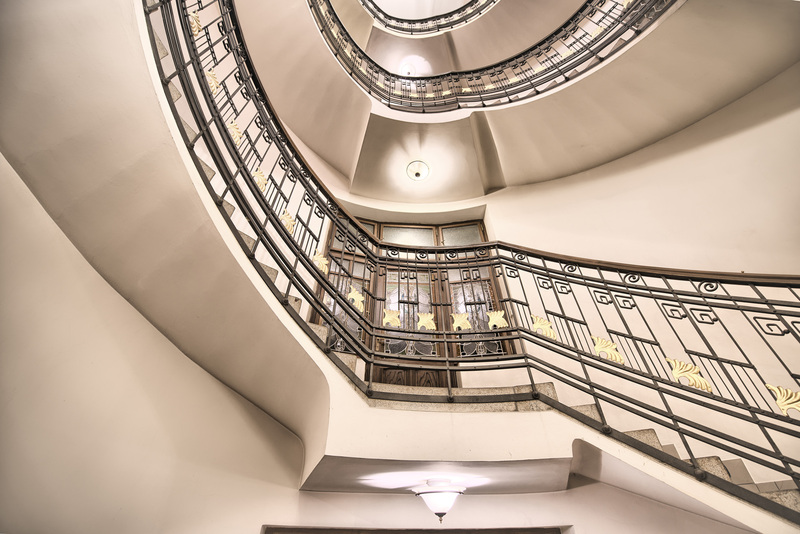 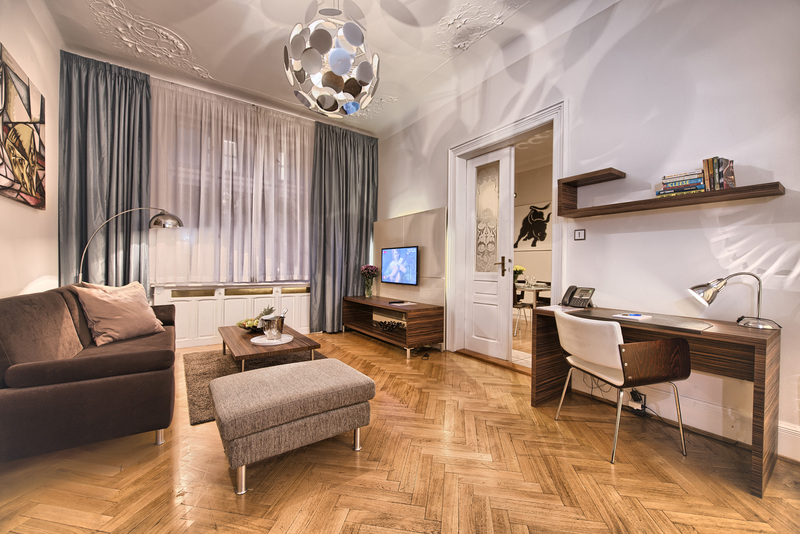 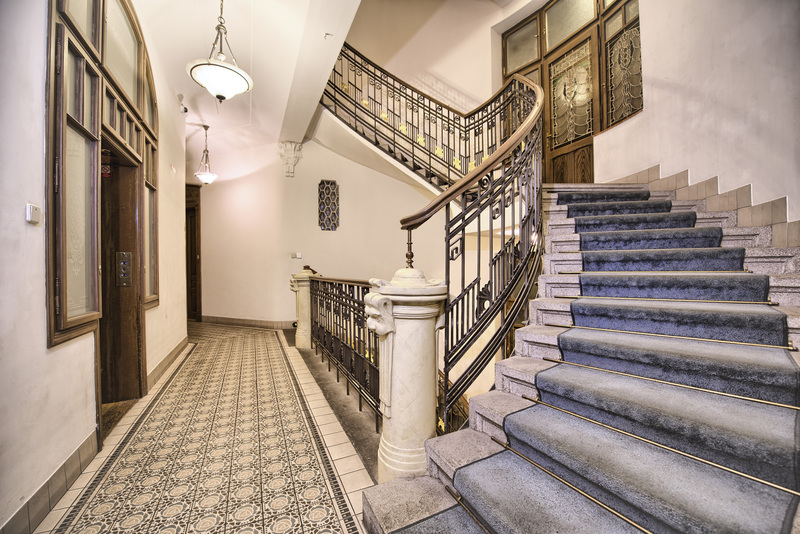 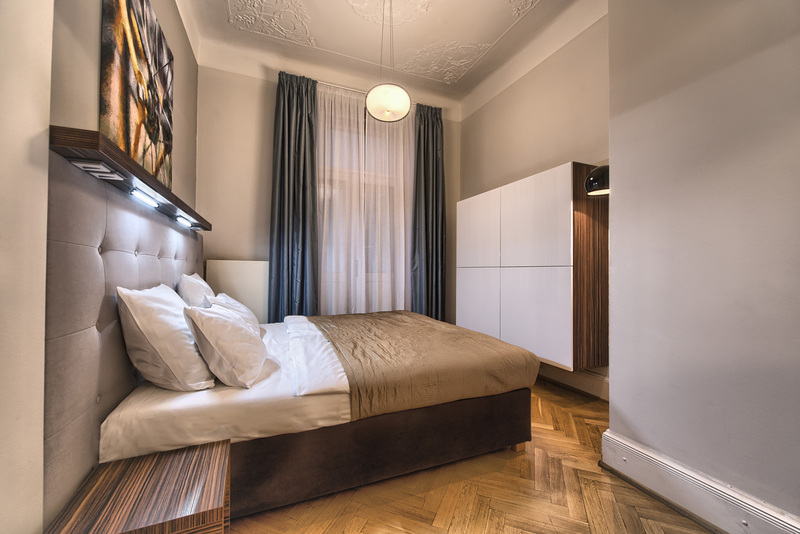 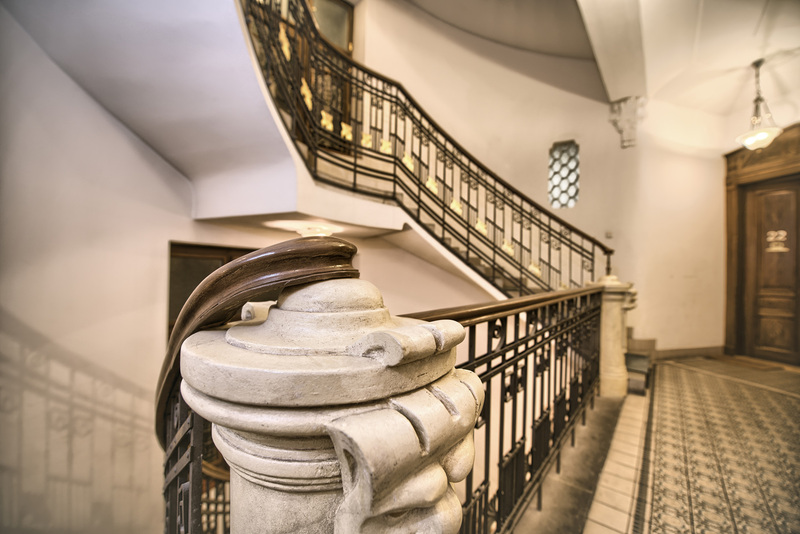 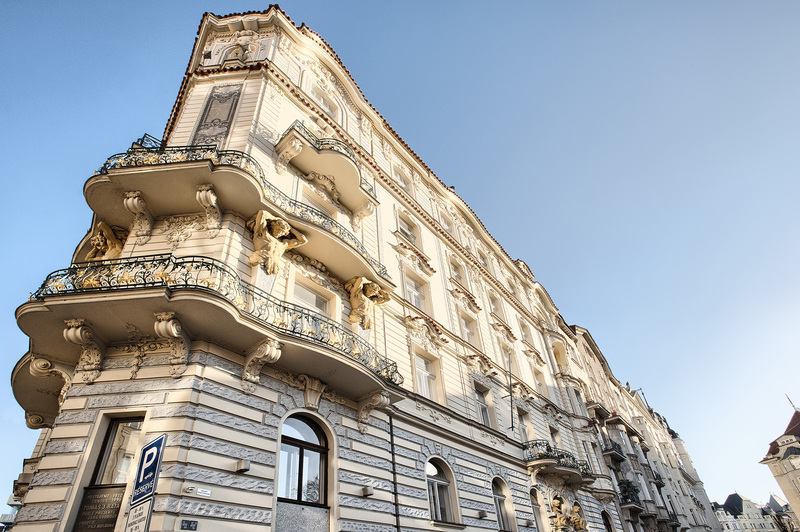 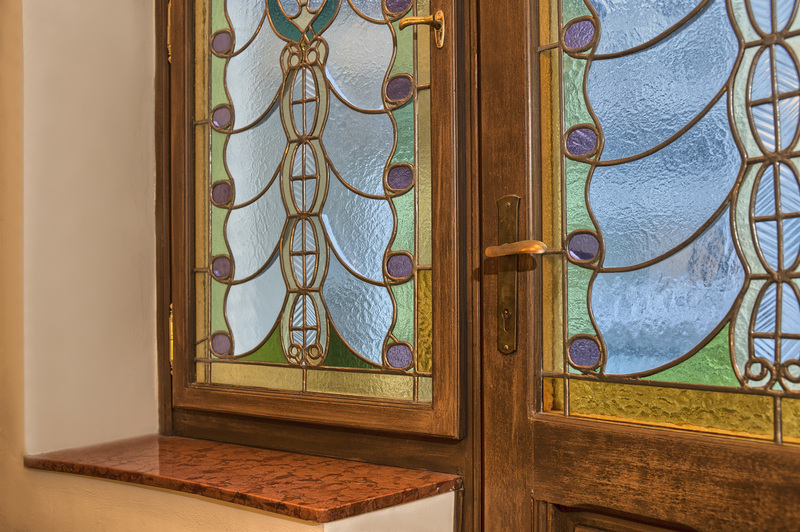 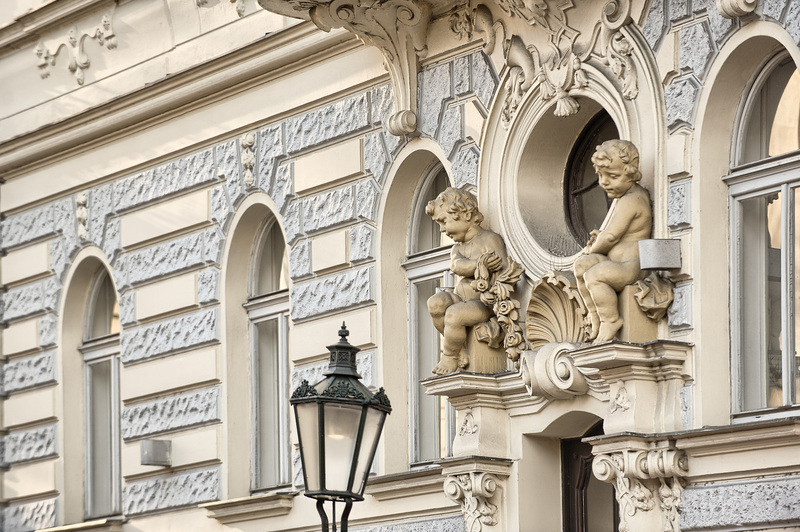 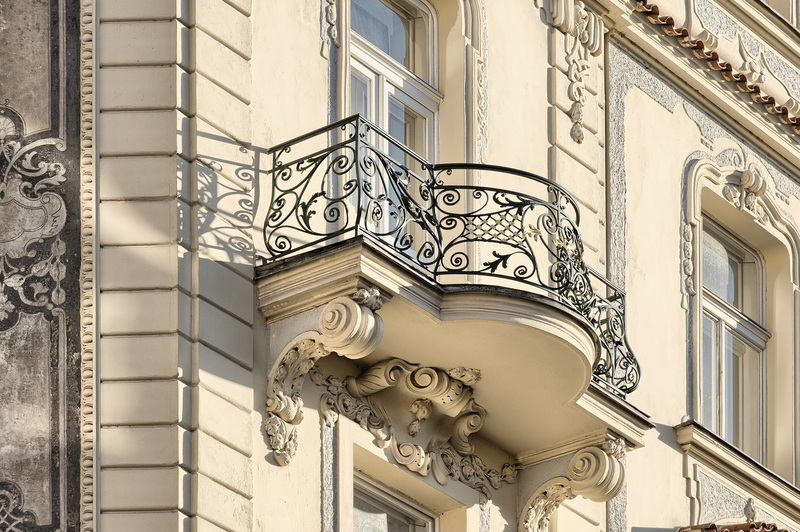 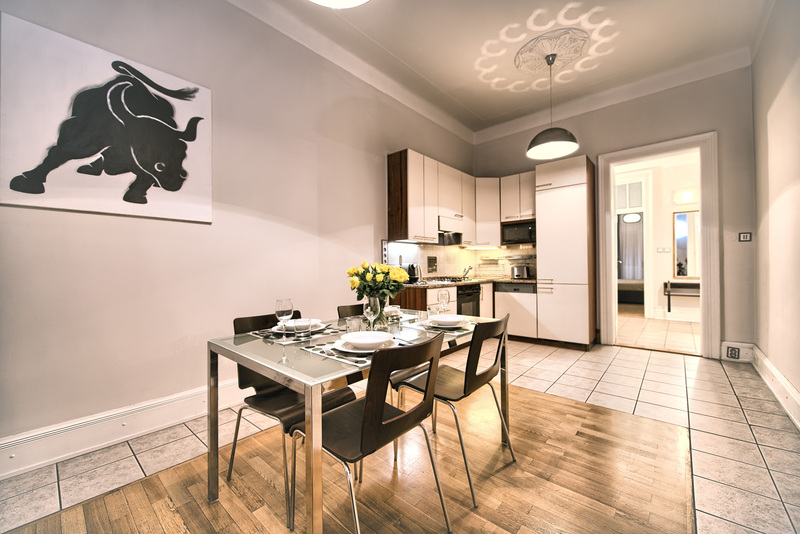 The attractive and cozy one bedroom Prague apartment is situated in Jewish Town. 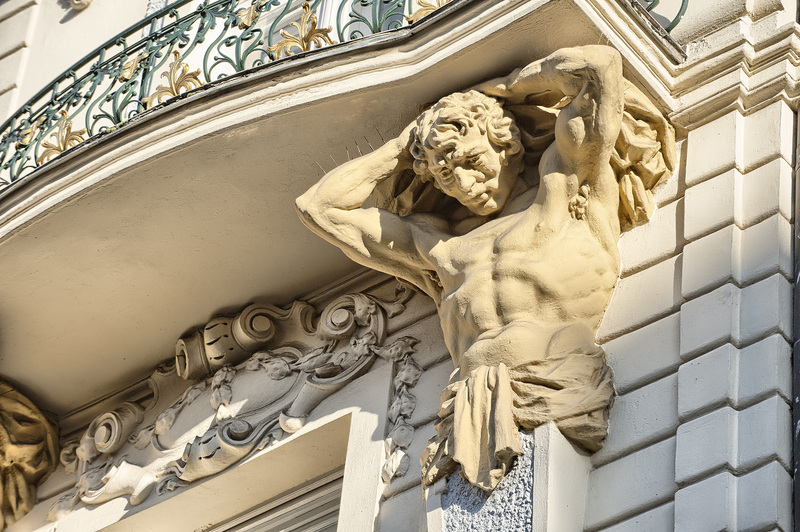 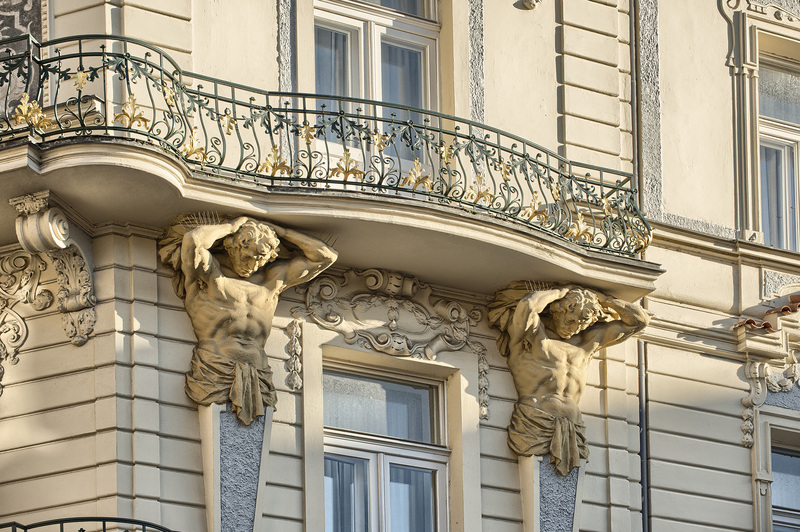 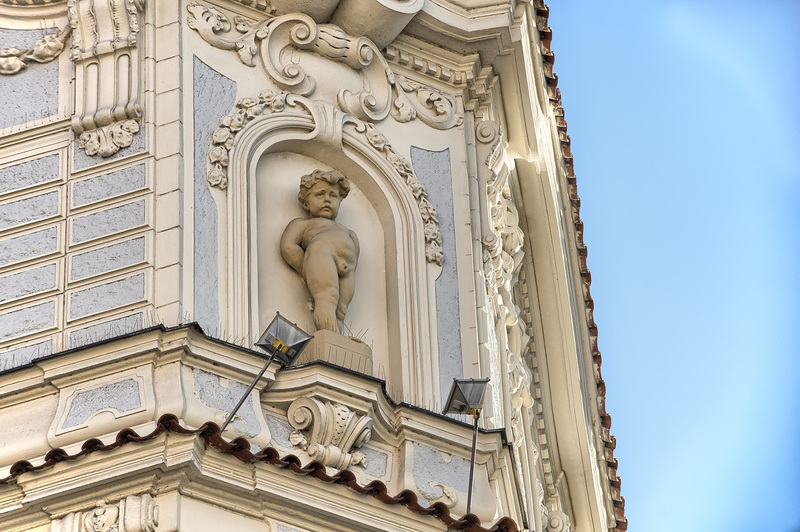 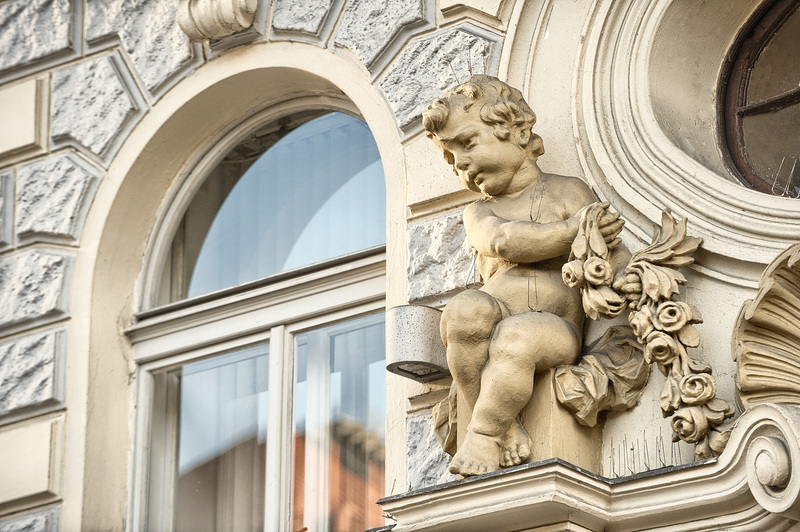 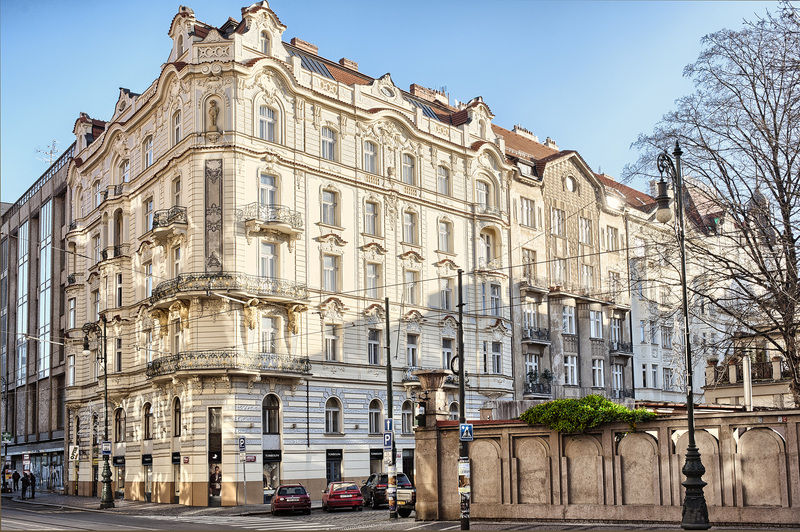 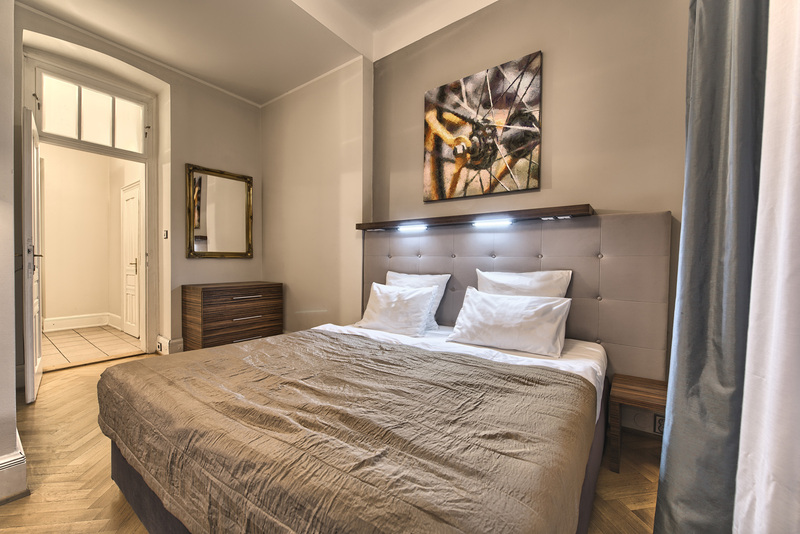 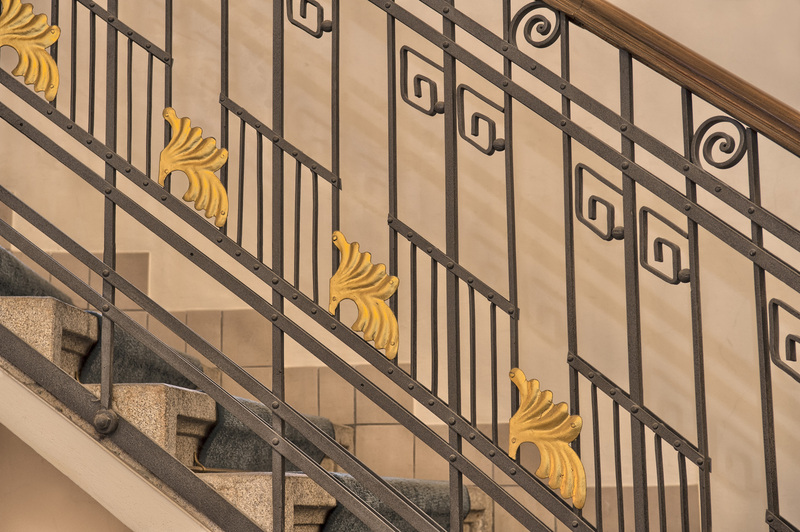 The apartment is located in the city centre of Prague and is only about a 5 minute walk from Prague historical centre (Old Town Square, Charles Bridge or Prague Castle). 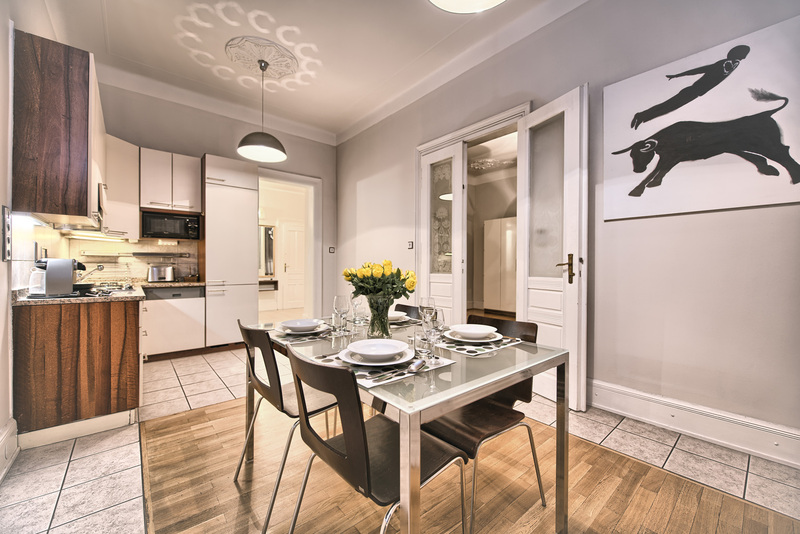 This apartment is completely new reconstructed with modern furniture, tastefully equipped, consists of living area, separate and fully equipped kitchen and balcony. 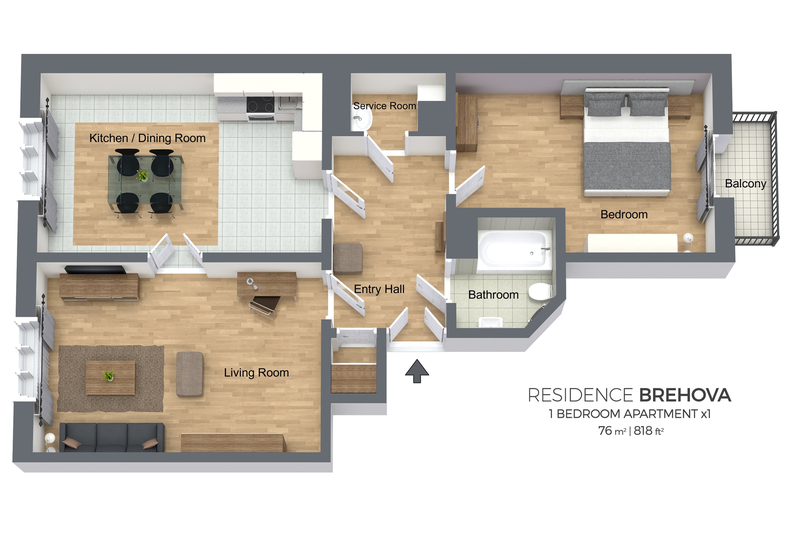 In the living room there is cable flat screen TV, DVD player. 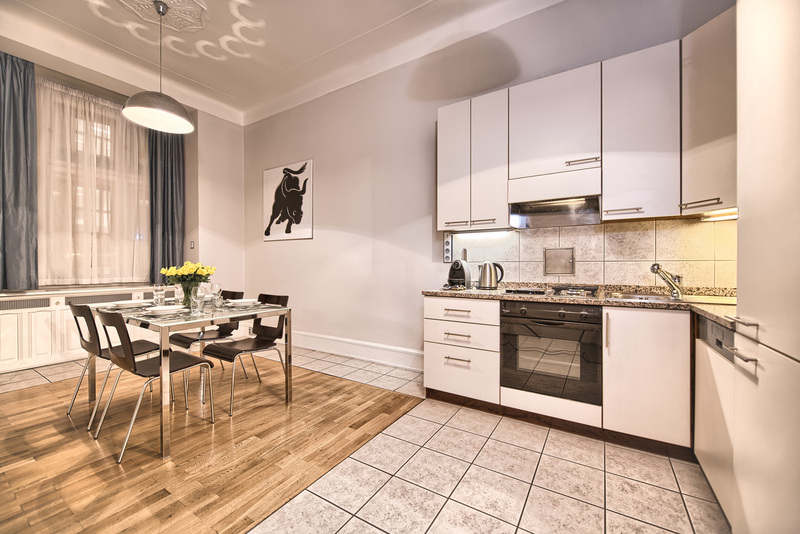 This Prague apartment is suitable for short term and long term rent. 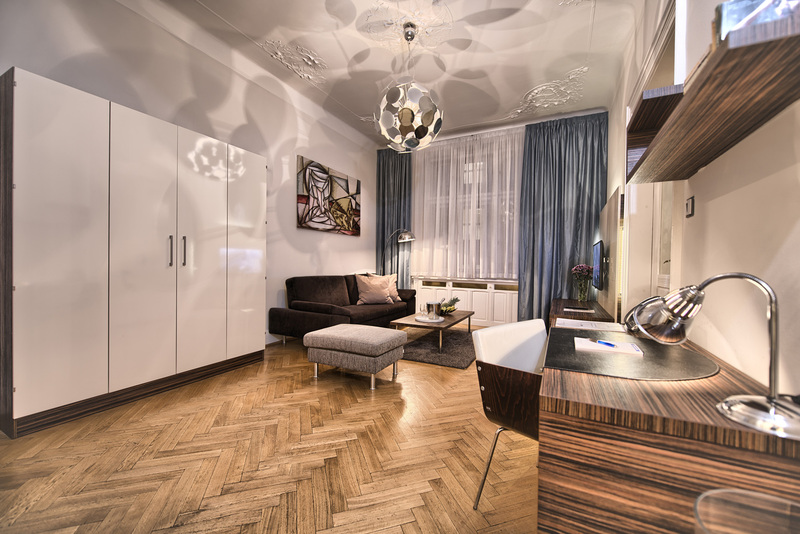 Our clients really love this one bedroom apartment and it belong to top rated apartment rentals in Prague. 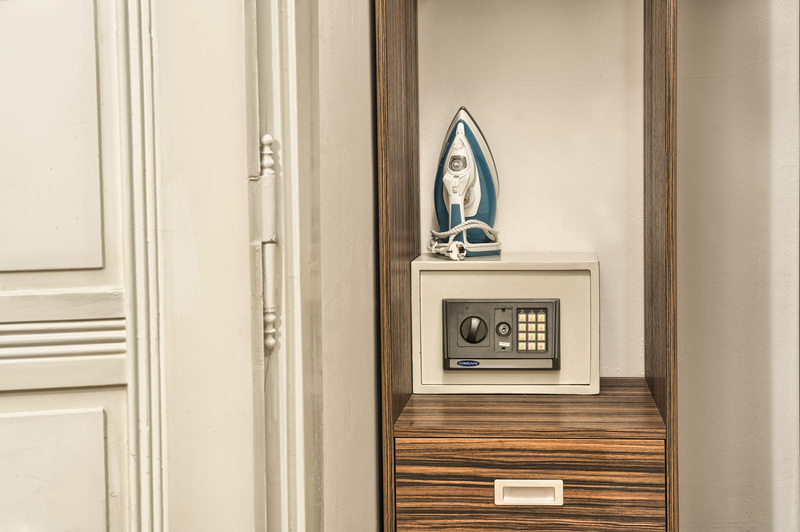 In addition, we would like to offer you 24/7 assistance and a free internet connection.